is effortless to use so you can swipe on quickly and build up the coats for the effect you want easily – from daytime natural to evening bold. Worth every penny. other mascaras we tried. 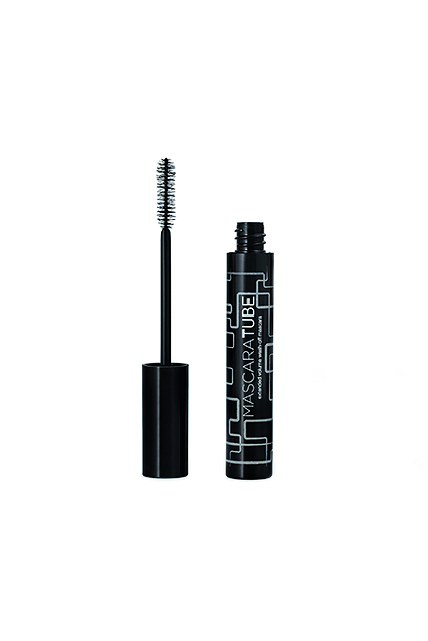 It glides on evenly and easily and with two coats you have a classy finish that lengthens and separates lashes without exaggerating them so they look false. 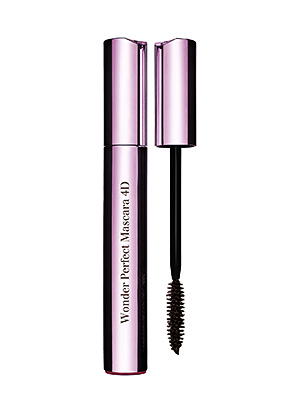 The mineral pigment gives an intense colour and helps to strengthen and lengthen lashes. We loved it. Available in Perfect Black and Perfect Brown. Fragrance- and flake-free, this got the thumbs up from those with sensitive eyes as there was no reaction at all. The brush was large and thick, which combined with the small tube helped to load the brush without clumps. Application was easy and helped to create volume and length. Testers loved the coverage and dense colour and that it could be washed off with warm water and your fingers. the teeny lashes at the inner or outer corners too. 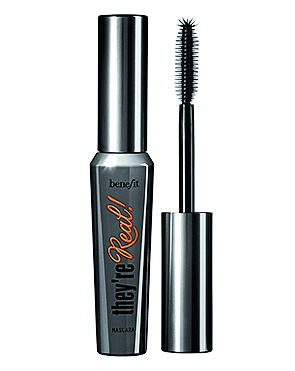 The mascara formula is flexible until it dries, when it then locks in place for the day. 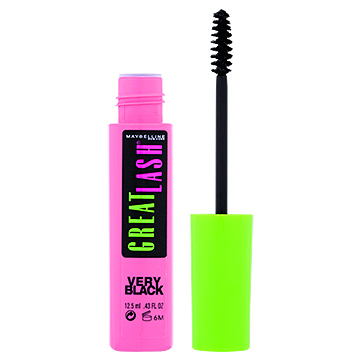 The colour is dark and glossy and it adds visible length to each lash, with no smudging or flaking. Available in blue, brown and black.